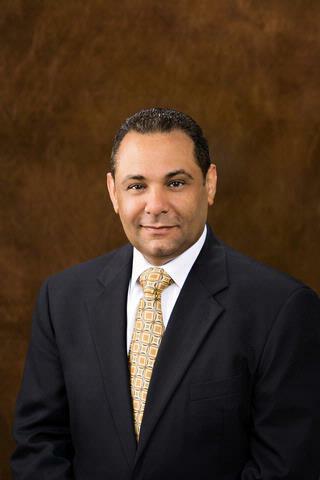 Dr. Fahoury received his medical degree from Cairo University. He completed his residency at Penn State University's Hershey Campus. He has practiced internal medicine for more than 20 years. He has provided medical care to the Brockport, Albion and Spencerport communities for the past seven years as director of hospitalists and medical staff president at the former Lakeside Memorial Hospital. He has experience treating many complex medical conditions, including: Diabetes and its complications, renal disease, cardiology and heart disease, health failure, rheumatology, intestinal problems, COPD and pulmonary disease, and women's health issues.